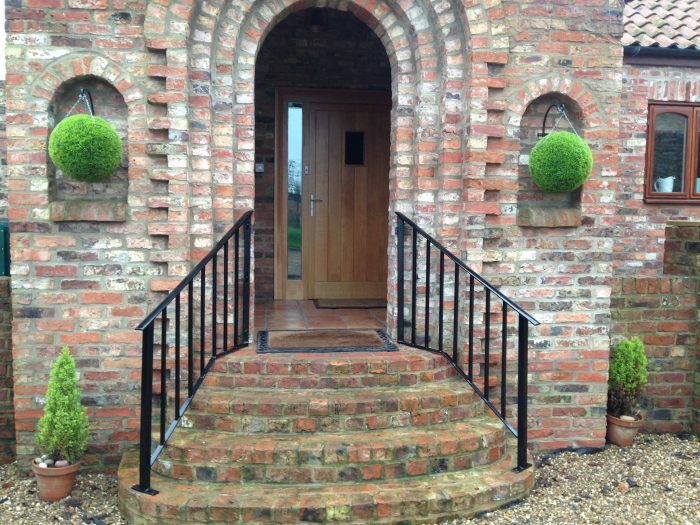 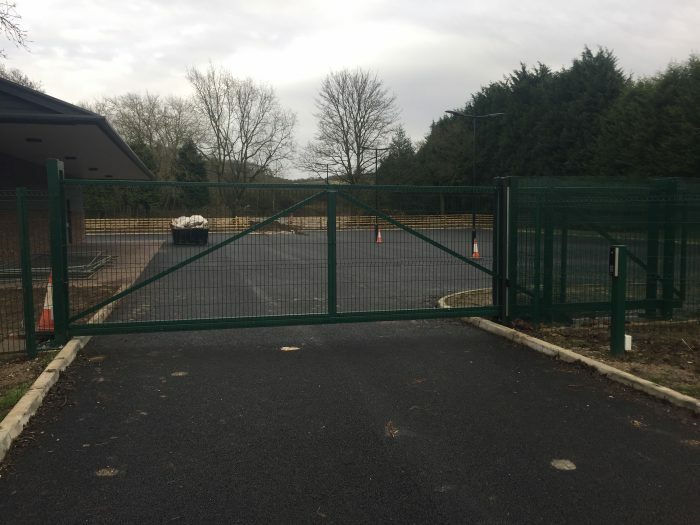 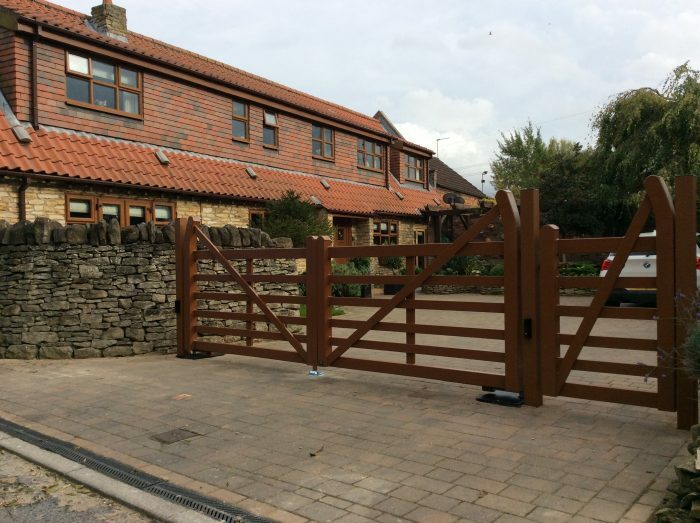 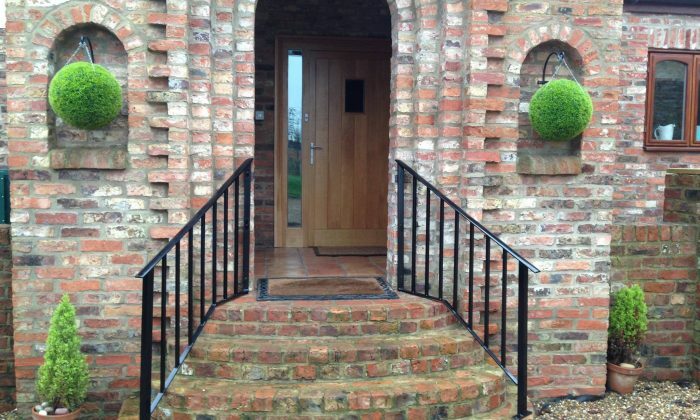 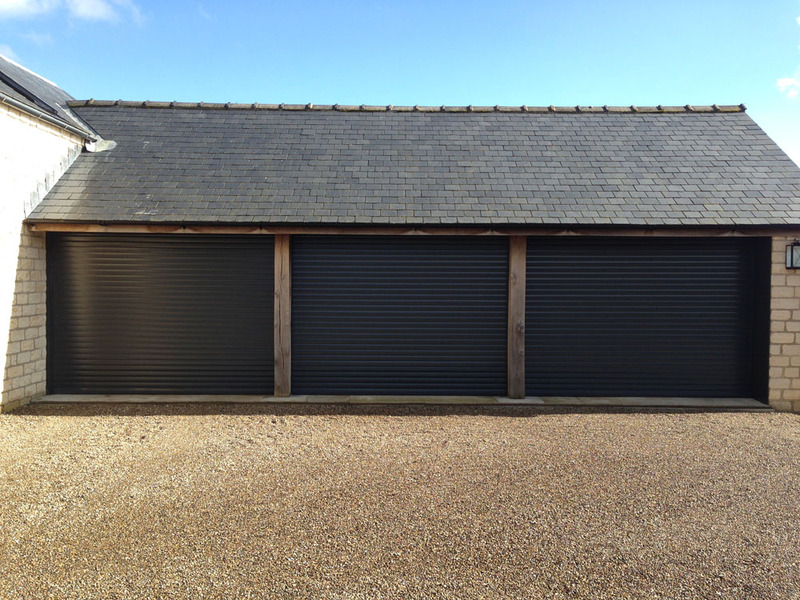 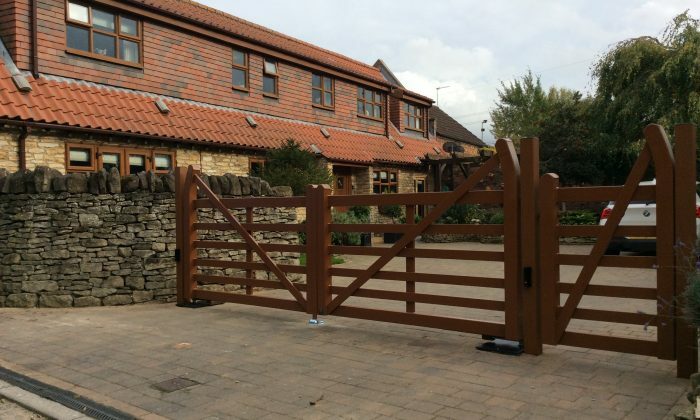 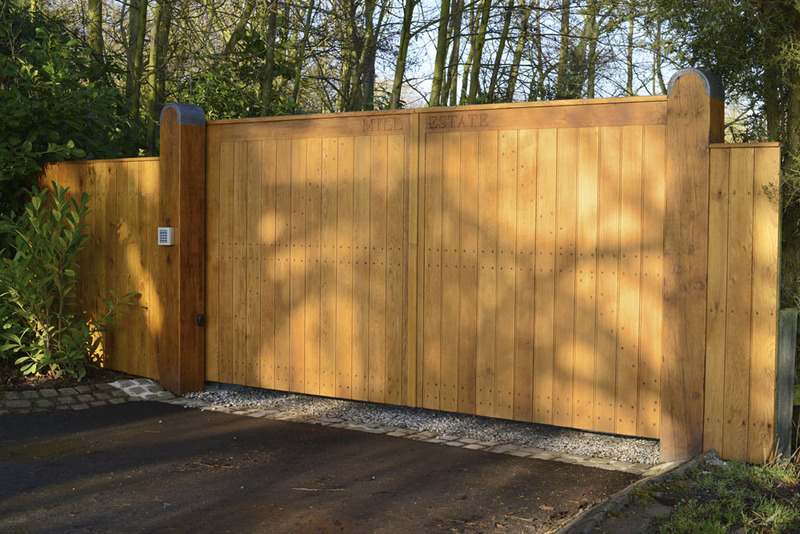 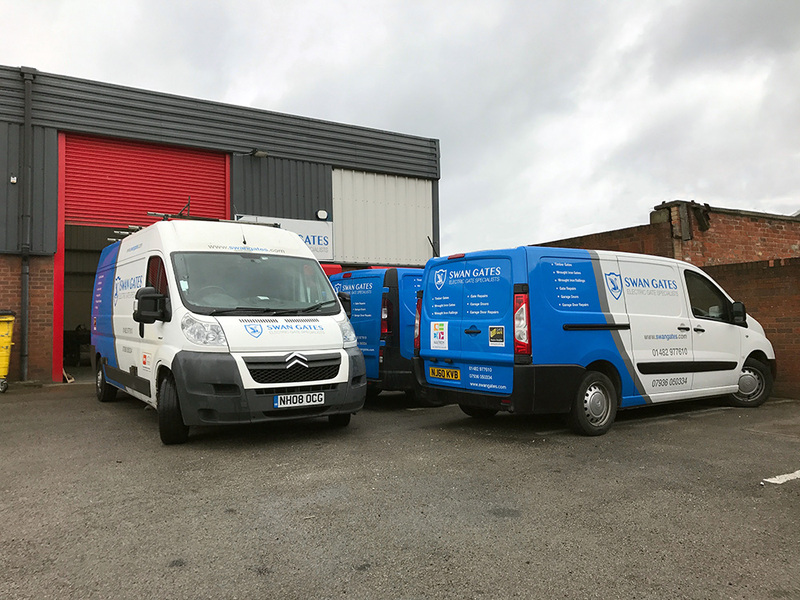 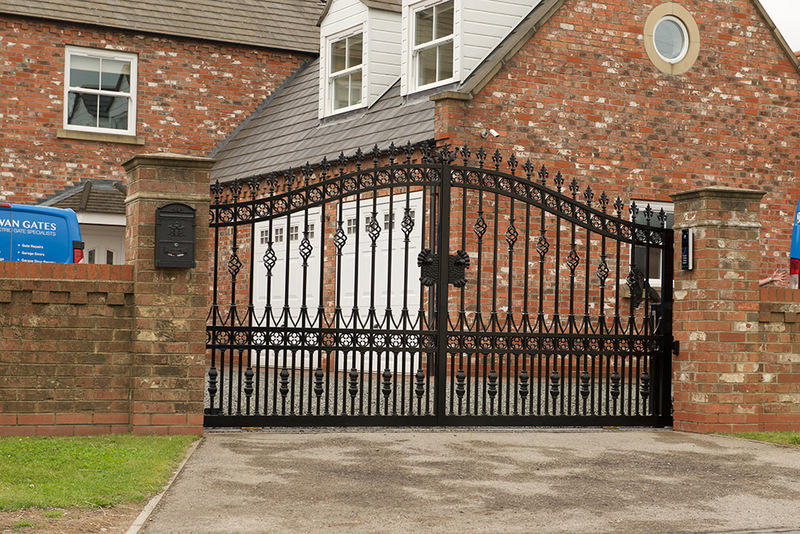 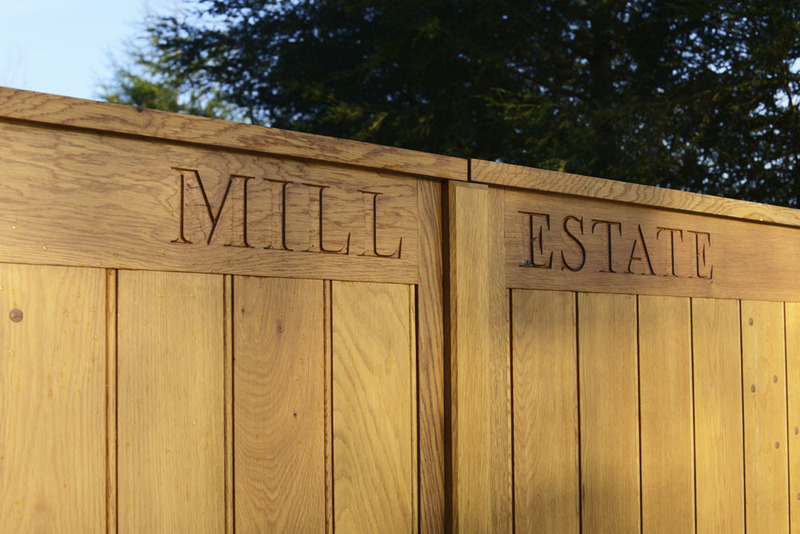 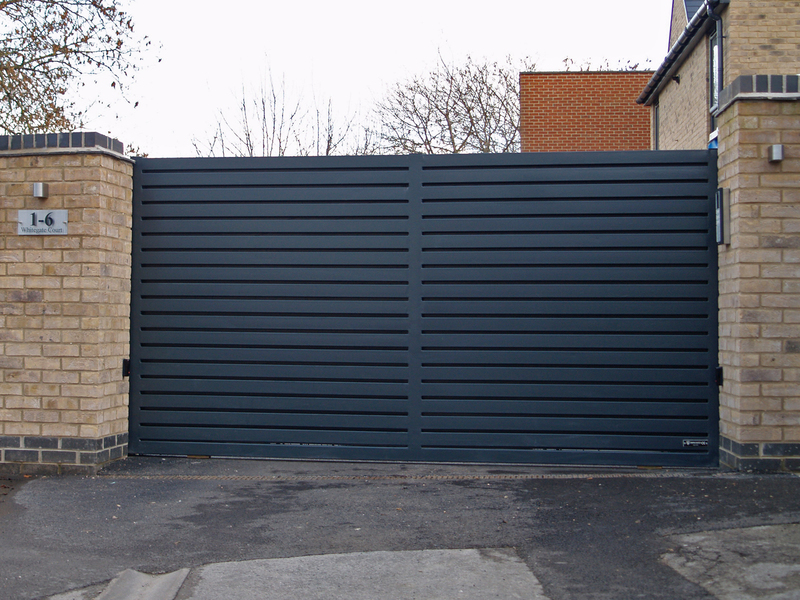 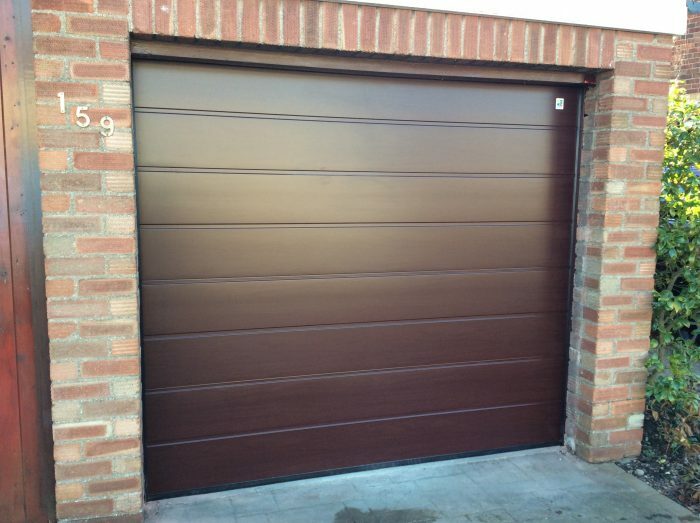 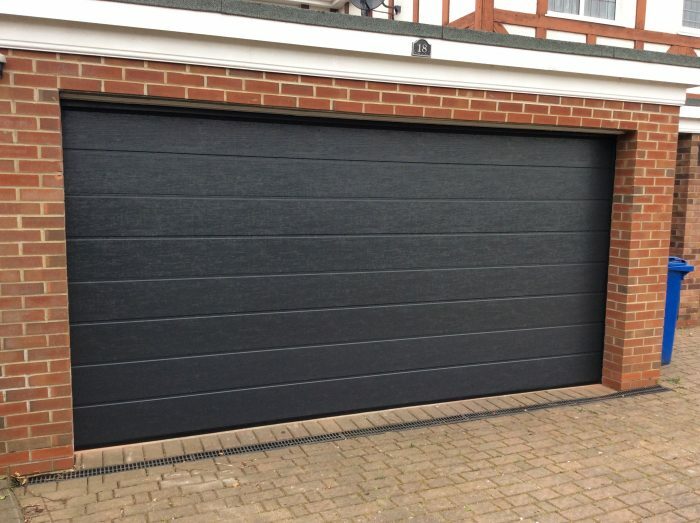 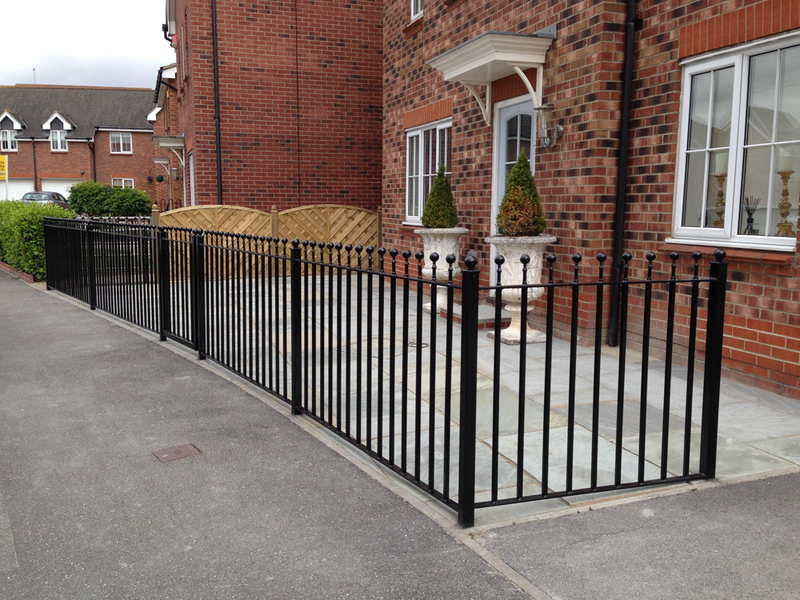 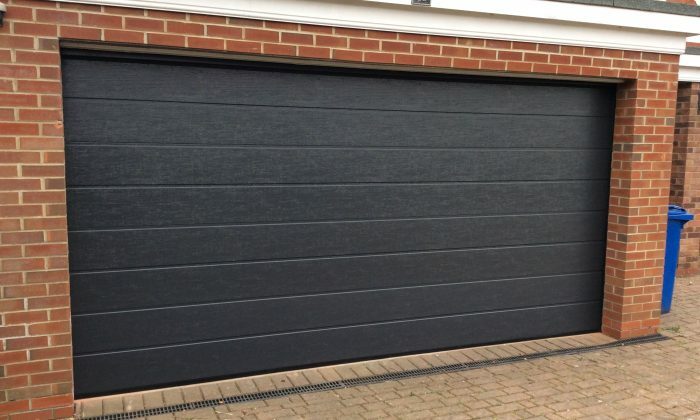 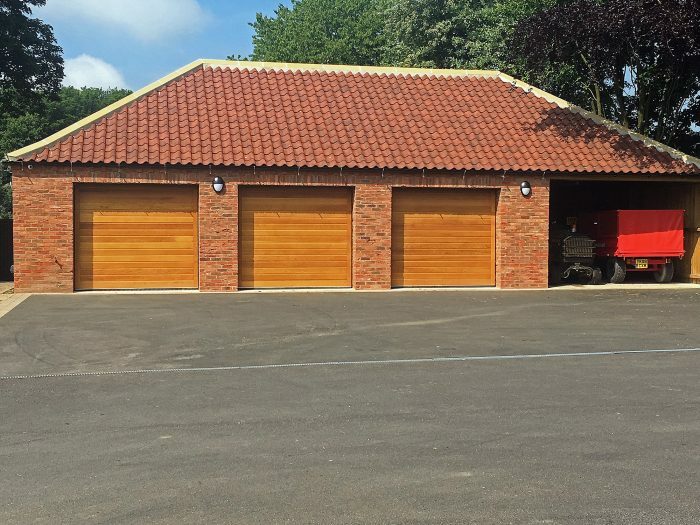 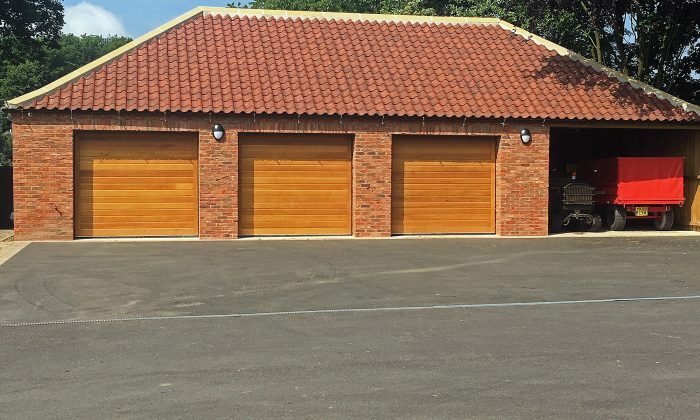 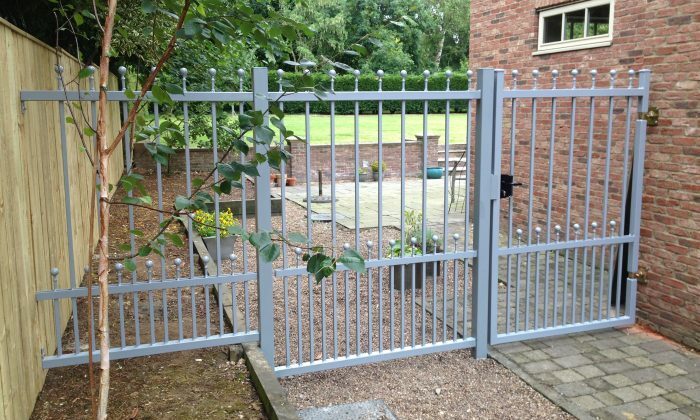 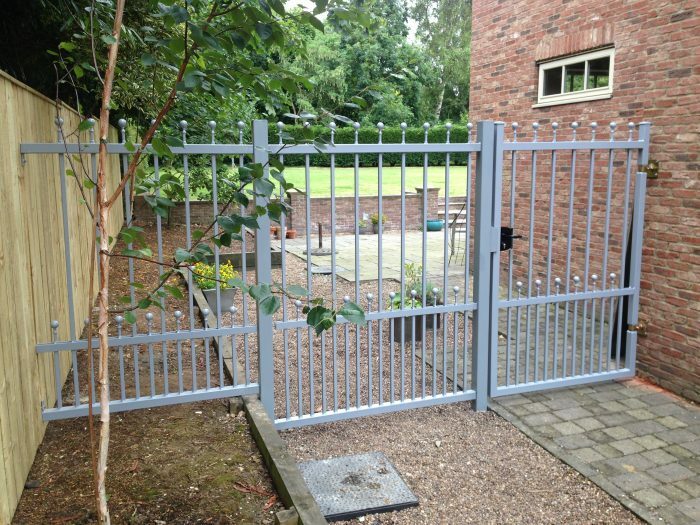 We established our company in 2013 specialising in Electric Gate and Garage Door Installations, Repairs and Maintainence focusing on the Yorkshire & Lincolnshire region. 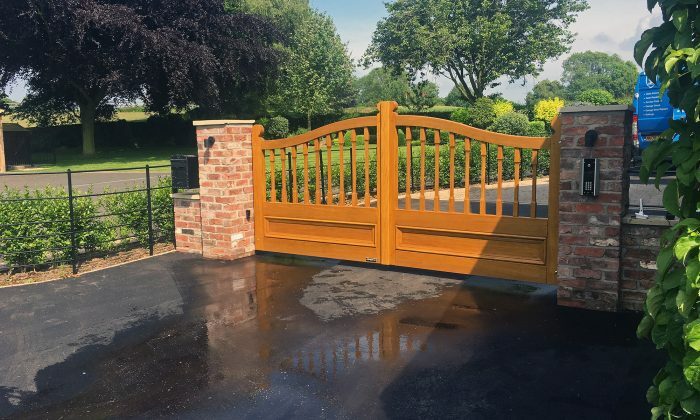 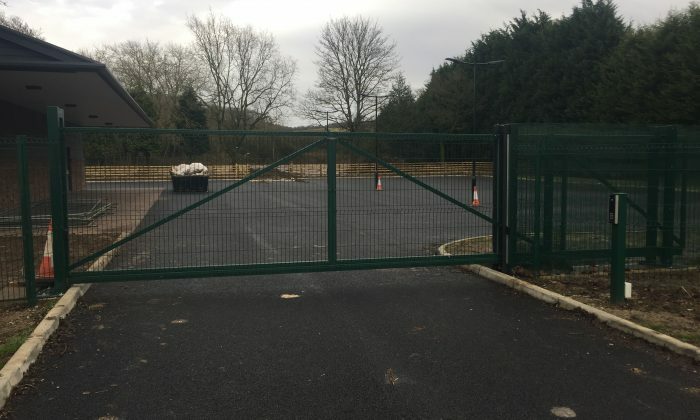 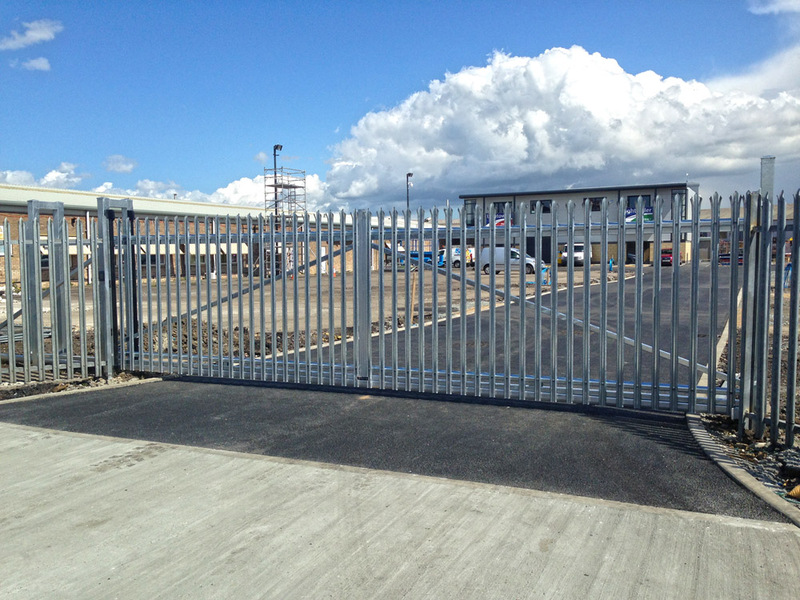 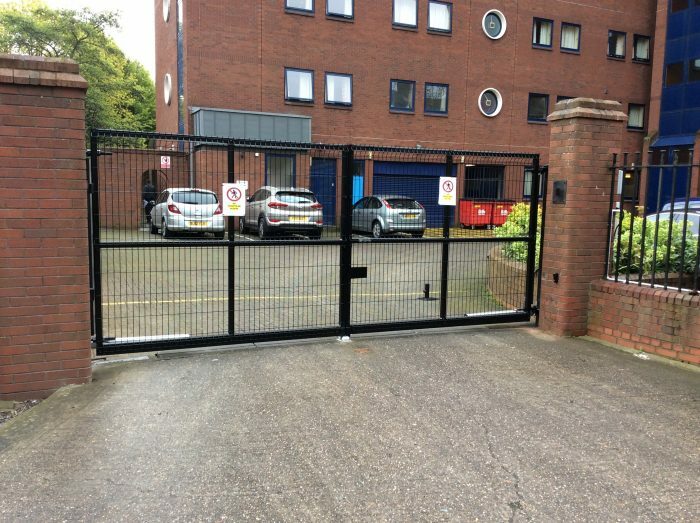 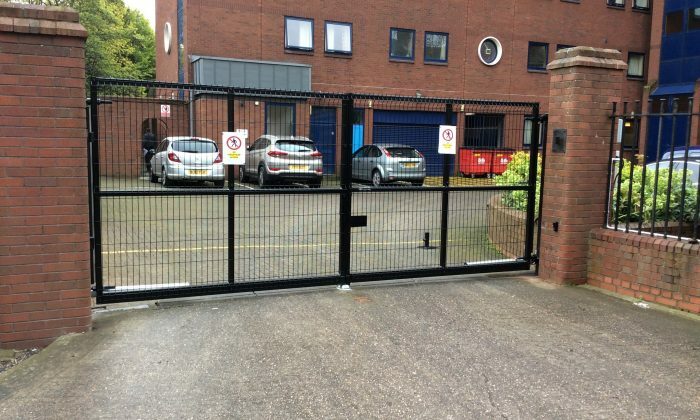 Our two key members of staff Steve Aspinwall and Dave Tarbotton are familiar faces when it comes to electric gates and garage doors in our region. 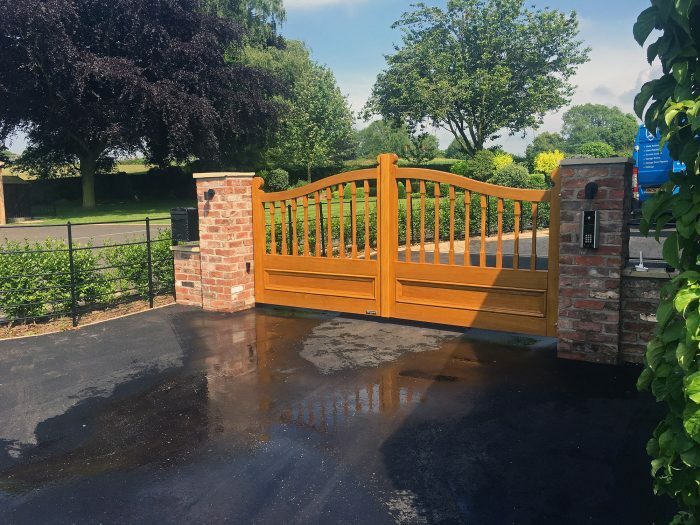 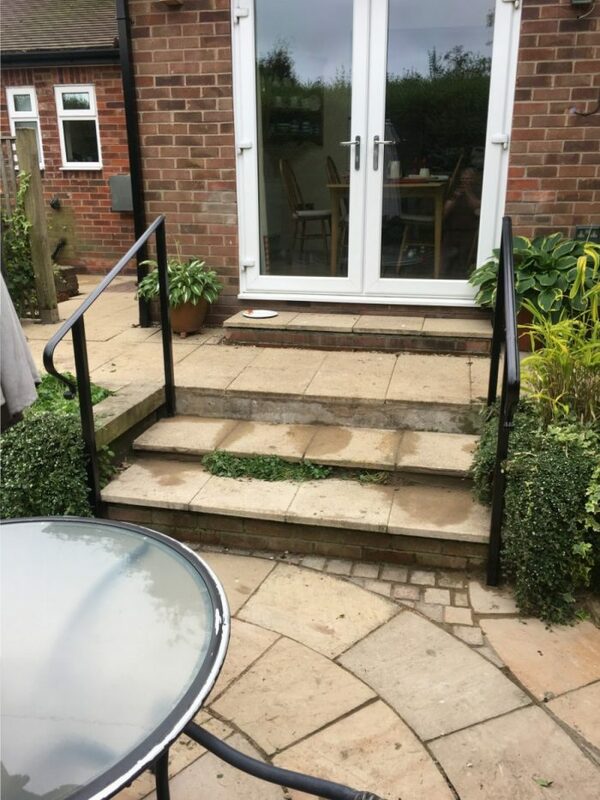 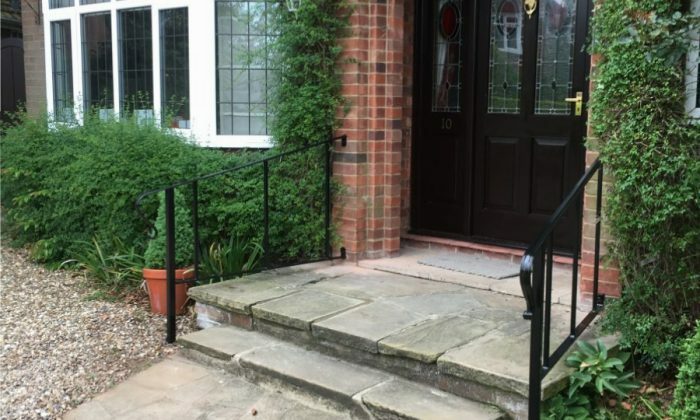 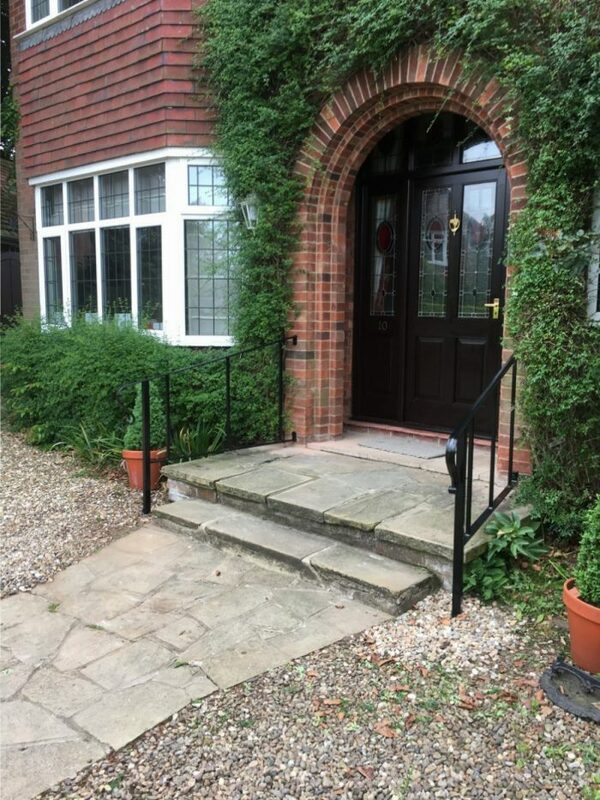 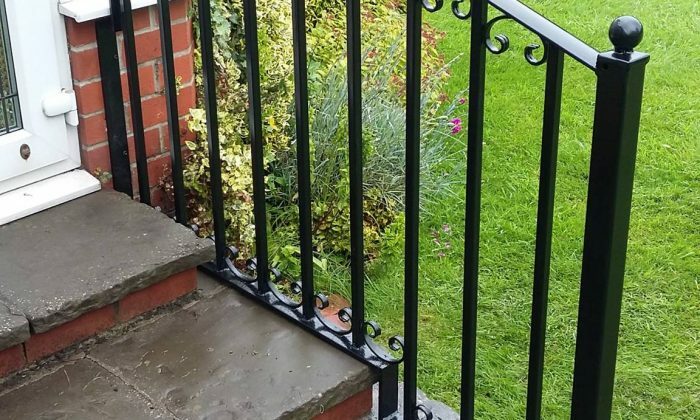 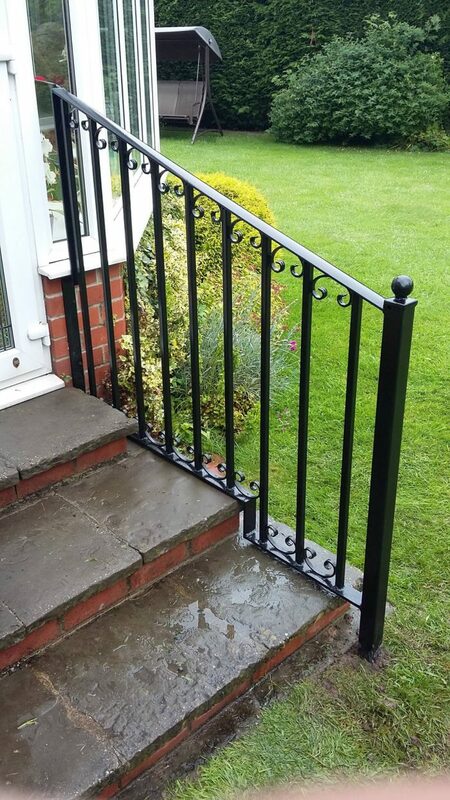 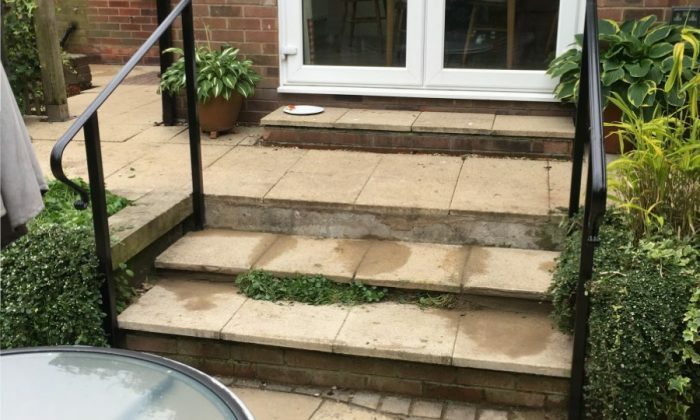 They have each worked over 10 years in the industry and have gained reputations for their high quality workmanship and friendly, down to earth personalities. 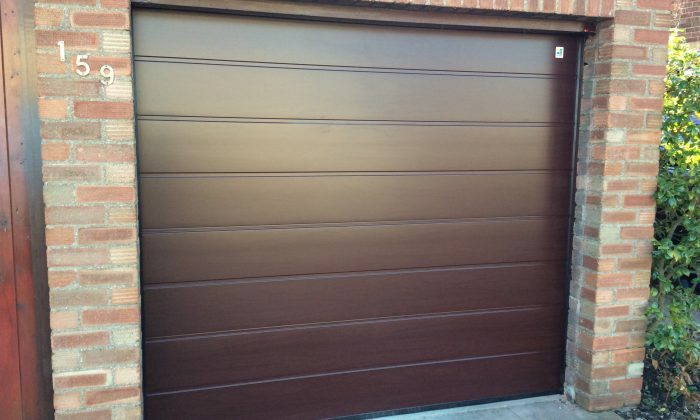 You can see our most recent Electric Gate and Garage Door installs below. 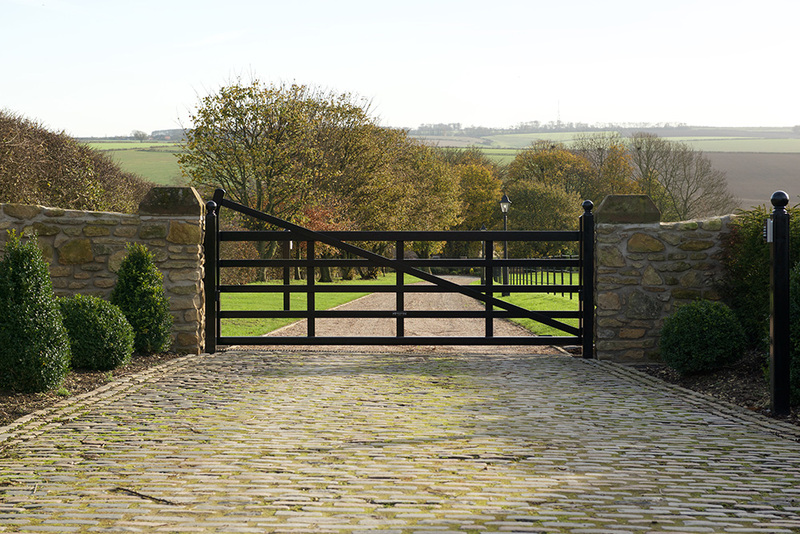 Or please use the menu to see some work from our portfolio.